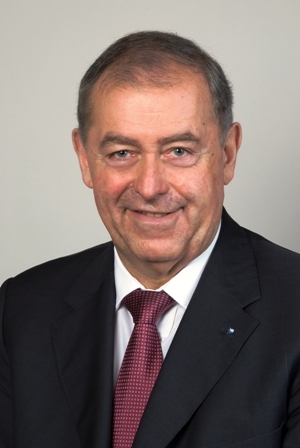 Prof. Dr. Dr. Franz Josef Radermacher, Germany – Founder of the Global Marshall Plan, Chairman, Research Institute for Applied Knowledge Processing and Member of Club of Rome. He holds a faculty position for Data Bases / Artificial Intelligence at the University of Ulm. What is the importance of G20? The world is lacking a functional global governance system. The UN system is not the right kind of system. 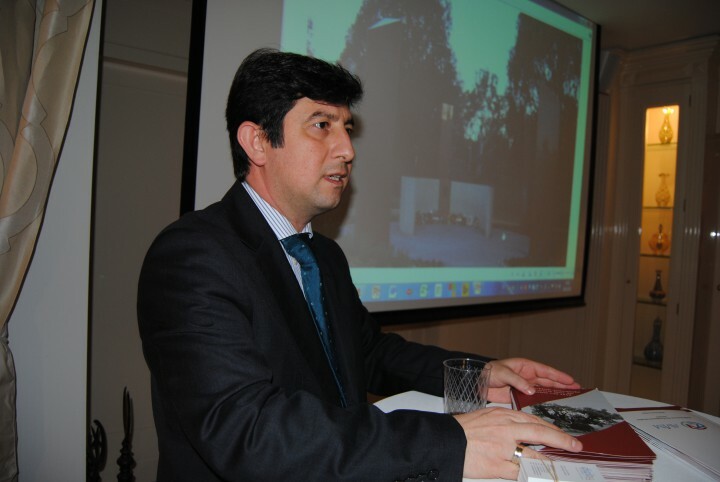 It has got too many actors and is also limited strongly by the role of the security council. The G8 was a representation of the club of rich countries which is limited in global outrange. The G20 occupies a kind of middle-ground. The number of states involved is limited to a certain extent by the number of 20. Still 2/3 of world population and almost 90 % of global GDP is represented. That is a good basis to be relevant and to have power. Of course, to really show power, the G20 states have to agree on meaningful issues. The ability to agree will on the long run determine power and relevance of G20. Which weaknesses do you see in the current global governance system? 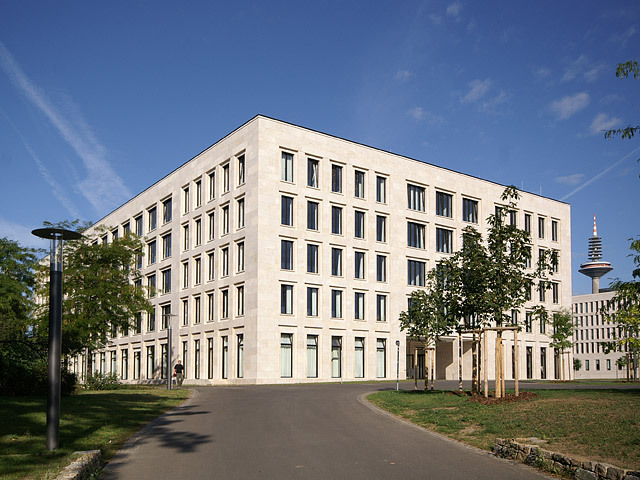 The actual global governance system is composed essentially of three parts, namely firstly the United Nations which – as a special element – contain the security council. Secondly the WTO, which covers issues of trade, intellectual property rights and related issues, and thirdly the Global Financial System. These three systems have been implemented by the same system of states, however, very often the rules are in conflict with each other. These conflicts make it more or less impossible to deal forcefully with the major global deficiencies concerning sustainable development, such as the energy and climate issue, feeds the world and overcoming poverty, and an adequate governance of the global financial systems including control of tax havens, adequate taxation of cross border economic activities, money laundering and many others. We urgently have to overcome the weaknesses of the present global governance system. It is the main reason for humankind not moving in the direction of sustainable development. How can G20 present a solution concerning the challenges of the 21st century? To adequately deal with the challenges of the 21st century requires the implementation of an adequate global governance system. It must act in the interest of the great majority of people on this earth and in the interest of generations to come. As far as we know, this requires a powerful global economy with a high growth potential and the ability to bring about needed technical innovations of great power. To achieve all this is a necessary condition for a world of ten billion people with a high living standard, living in peace with nature and among each other. Essentially that amounts to what is called green growth, a topic that the G20 did already deal with. It was also the topic of the RIO+20 Summit in Rio last year. The question is how the states of the world can agree on necessary governance conditions. Take as an example the issue of tax havens and taxation of cross boarder economic activities. Neither the European Union nor the United Nations did get any further with those issues until recently. Only the severe consequences of the last world financial crisis brought about a change. Due to extreme public financing needs, the US got very tough on the issue, at least to the extent that the US wants to tax its own companies and citizens. This extends now to activities on the G20 level. The G20 in this respect proves to be a good middle-ground system that can come to needed compromises. By covering the greatest part of world population and the bulk of worldwide economic activities, G20 is able to put severe strength against the usually little populated tax havens, which forces them into a reasonable behaviour. G20 can achieve this, if it acts in a coordinated way. If the G20 countries reach a reasonable solution, this can in general be extended to the United Nations level and then also to the system of the world financial regulation and the WTO. So yes, the G20 – sometimes in cooperation with the OECD – can be a facilitator and can bring us forward in dealing with the great challenges of the 21st century, also concerning poverty and climate. Once a compromise is found here, it has a good chance t succeed on the international level. To facilitate reasonable proposals, 20 partners is a small enough number, 200 is not. What contributions can think tanks, such as the G20 Foundation, bring into the game to reach a more sustainable global governance? To the extent that G20 is a facilitator to find the right solutions in global governance for a sustainable future and a sustainable world economy, everyone can help to realise this aim who has an influence on G20. Think tanks are one group of actors. They can feed intelligent new solutions into the process, something that the G20 Foundation is working on with great enthusiasms. So yes, there is an influence. It’s the influence that comes from the power of ideas and communication. In times of change, it is essential, to have the right and intelligent ideas on the table and to generate the right kind of communication and networking to create awareness. In this context, the G20 Foundation can feed into the G20 process and via this process can help to implement a global governance that is compatible with sustainability. 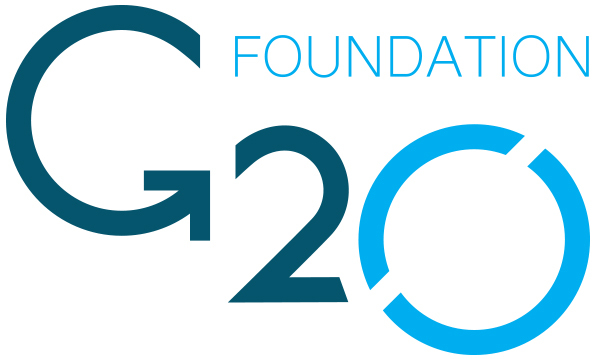 I wish G20 Foundation all success in what it tries and does, and in courage all people involved to go forward with what they do.